Please select a size. 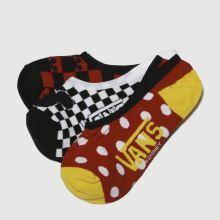 UK 4.5 - 7.5 - In Stock Please select a size. 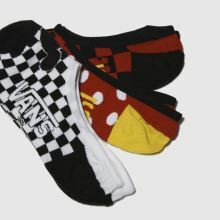 Add a little fun to your sock drawer as Vans collaborate with Disney to bring you this bold 3-pack of socks. 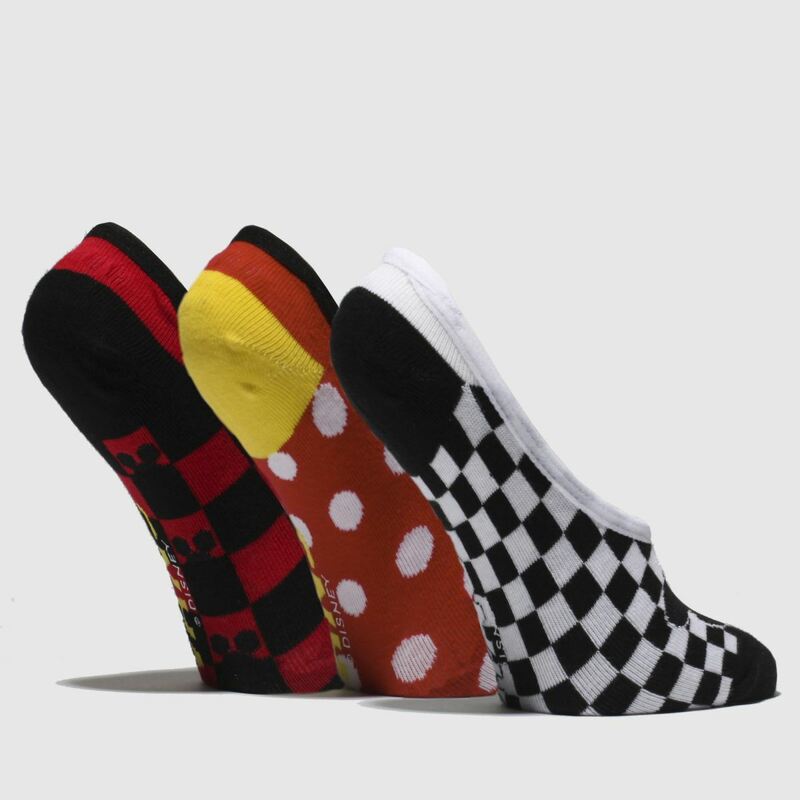 The fabric Mickeys 90th Canoodles socks boast three different patterns in red, black and more blending playful spots with rebellious checkerboard.